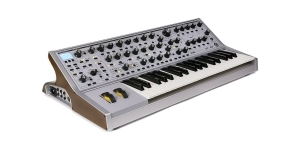 The production of Sub 37 Tribute Edition has been discontinued by Moog Music. There comes Subsequent 37 instead. 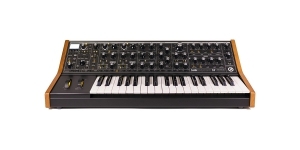 Subsequent 37 CV has already been introduced before, anyway Moog claims the little Subsequent 37 to be “a new standard”. Moog Music is ready for Moogfest 2017. 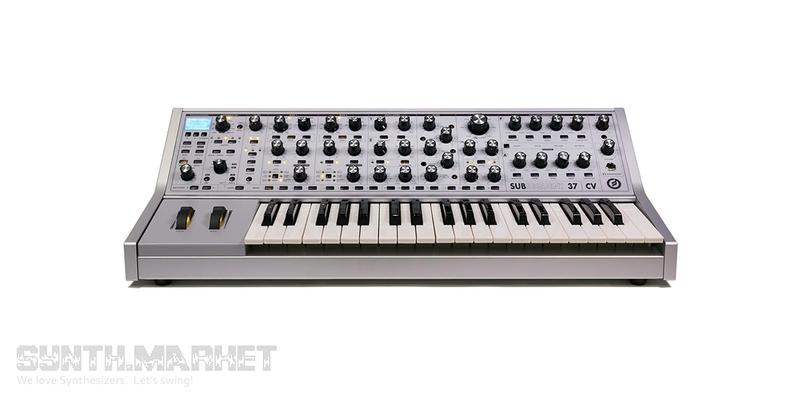 The company has announced Subsequent 37 CV release – an upgraded version of the Sub 37 analog synthesizer. 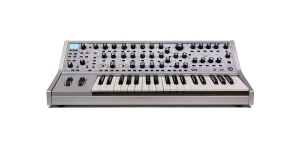 The modernized monosynth offers much more integration possibilities, better keyboard, elaborated signal path. The core feature remains the same – stunning performance quality and unique sound character which you may only get choosing Moog. 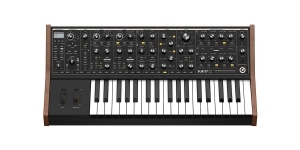 The synthesizer is going to hit the market as a limited edition (2000 units), the first batch (125 units) will be available thanks to an American exclusive dealer Guitar Center – the synth will cost you $1800. 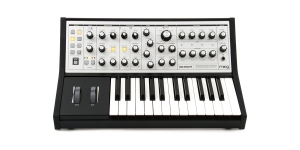 You can also purchase your unit at Moogfest.